Flexjet, one of the world’s most exclusive private jet services companies, has partnered with the famed Jet Art Group to create distinctive artworks in celebration of Learjet’s 50th anniversary. 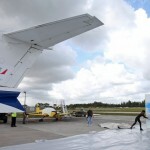 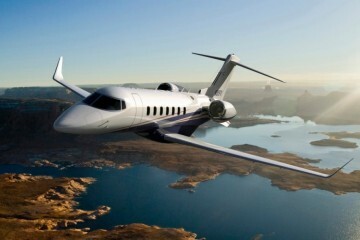 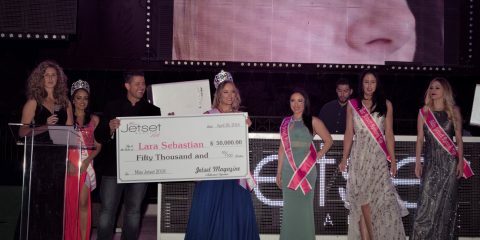 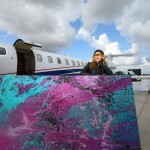 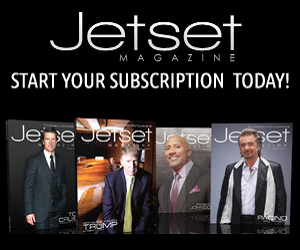 On April 30 and May 1, 2013, at Signature Flight Support in West Palm Beach, artist Princess Tarinan von Anhalt will harness the power of Flexjet’s Learjet 45 XR engine to replace the traditional paintbrush. 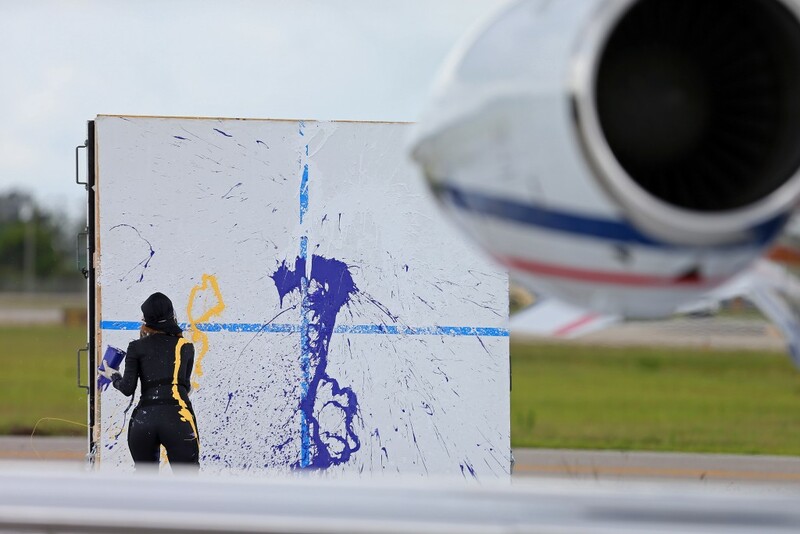 To create the masterpieces, von Anhalt hurls paint into a force of approximately seven tons – several times greater than hurricane winds – while standing 50 feet between the aircraft and the canvas. 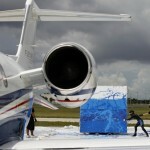 The heat and velocity dispensed from the Learjet aircraft’s engine blends and welds the paint onto the canvas, resulting in unusual abstract paintings. 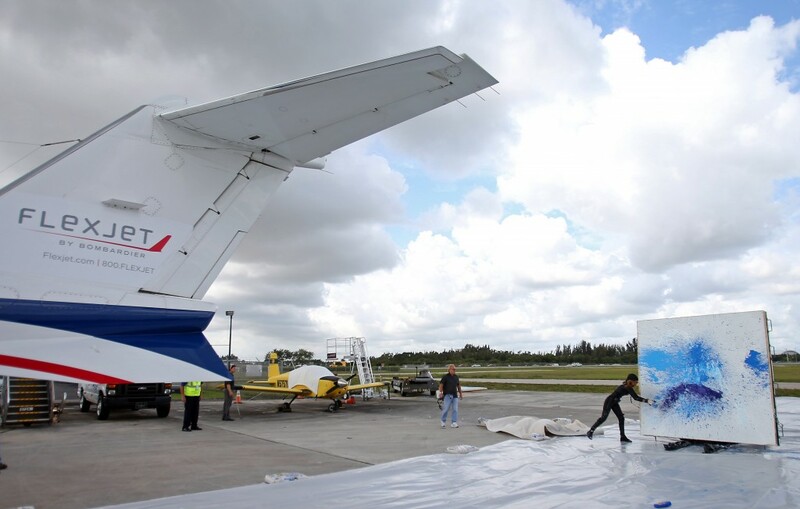 There are a number of factors von Anhalt must consider for success: wind, temperature, heat, the right thickness of the paint itself and exact timing. 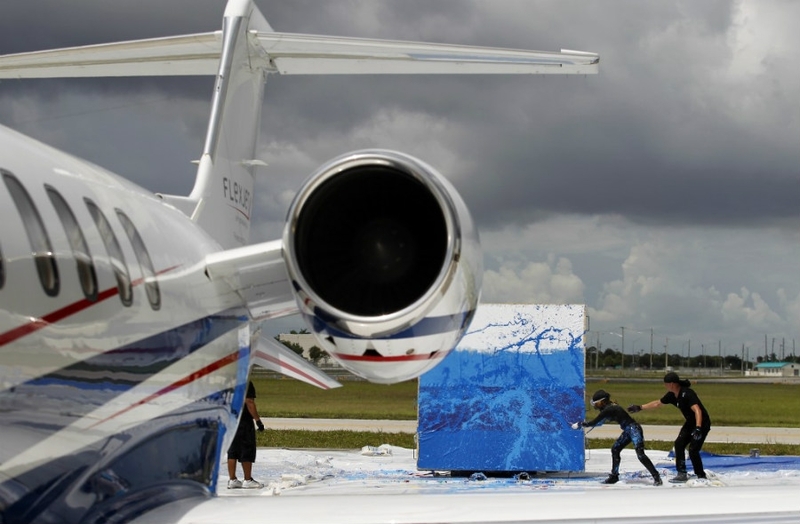 Since 1981, Jet Art’s works have been credited with bringing Jackson Pollock’s concept into the Jet Age and have been sold to collectors for sums in the six figures. 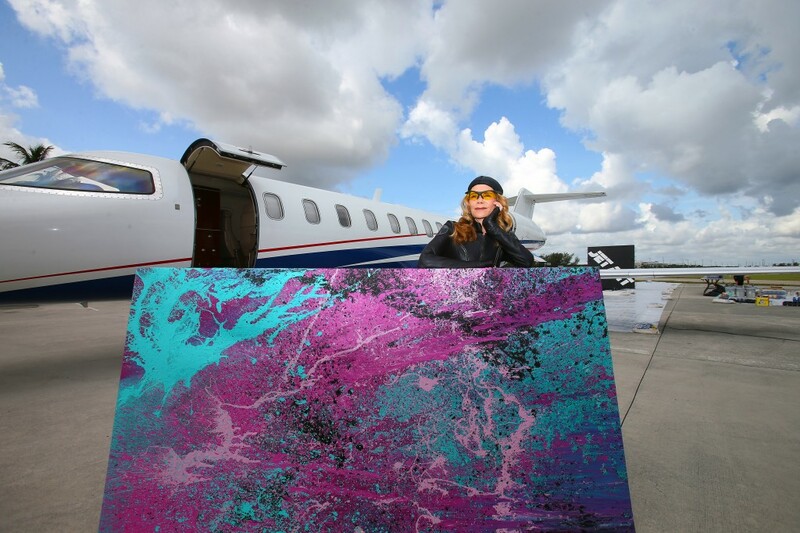 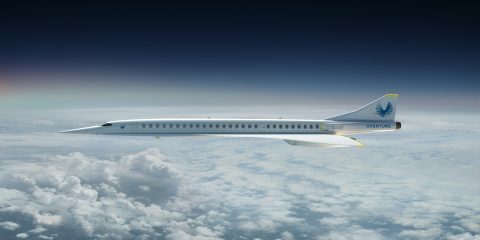 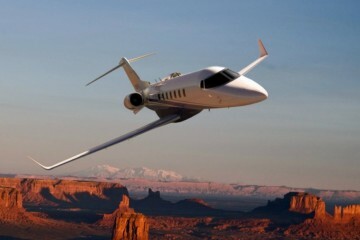 Flexjet will donate one of the creations to Auction Napa Valley to help the organization raise funds for the healthcare, youth service and affordable housing non-profit organizations it supports.